The Center for Youth and Family Solutions (CYFS) is a comprehensive licensed, COA accredited, nonprofit child and family welfare agency serving 20,000 clients a year in 37 counties in Central Illinois. Our five program areas focus on serving children and families who have experienced emotional trauma, abuse and neglect, or other significant family and life challenges by providing tools to heal, cope and thrive. Our goal is to help each child, adult, and family resolve their presenting problem and achieve their fullest potential. All proceeds for this raffle will go directly towards our programs that transform lives, foster stability, and champion independence for the clients we serve in Central Illinois. Drawing will be held on May 1st at The Center for Youth and Family Solutions administration building at 2610 West Richwoods Blvd. in Peoria, Illinois at 5 pm and the winner will be posted publicly on our website. You are welcome to come by and see who the lucky winner is! Winner will be directly notified via email. Raffle Number: R-49-19. Issued through Peoria County, in Peoria, Illinois. 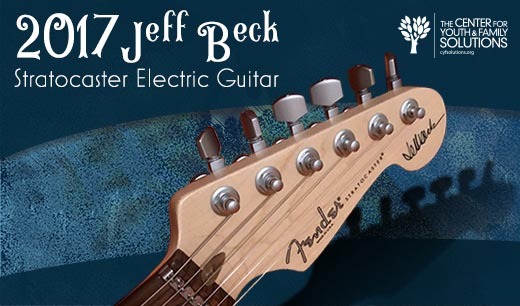 From blistering British Invasion beginnings through a long and acclaimed solo career of remarkable stylistic versatility, Jeff Beck has taken the Stratocaster to unbelievable sonic heights. 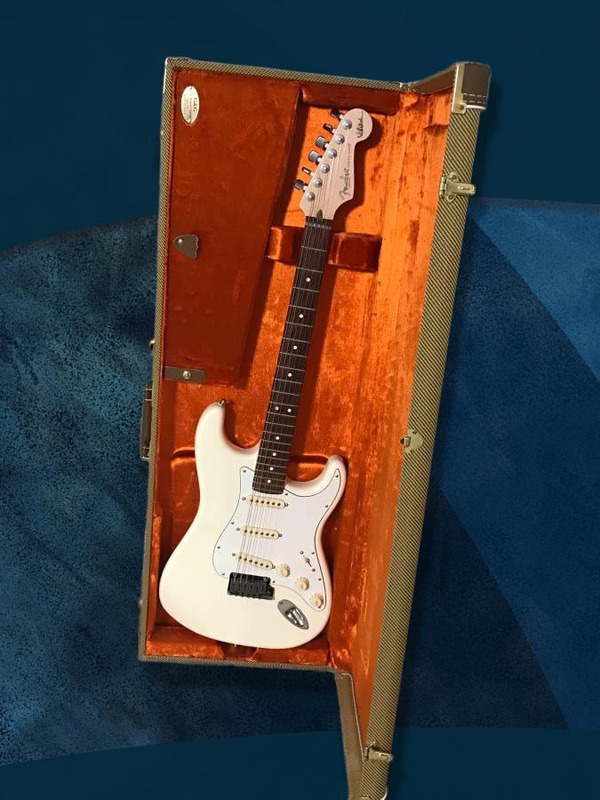 We are raffling a mint condition 2017 Fender USA Jeff Beck Artist Stratocaster model which ranks among Fender's most popular and longstanding Artist instruments. Guitar is complete with Fender tweed case and all accessories. 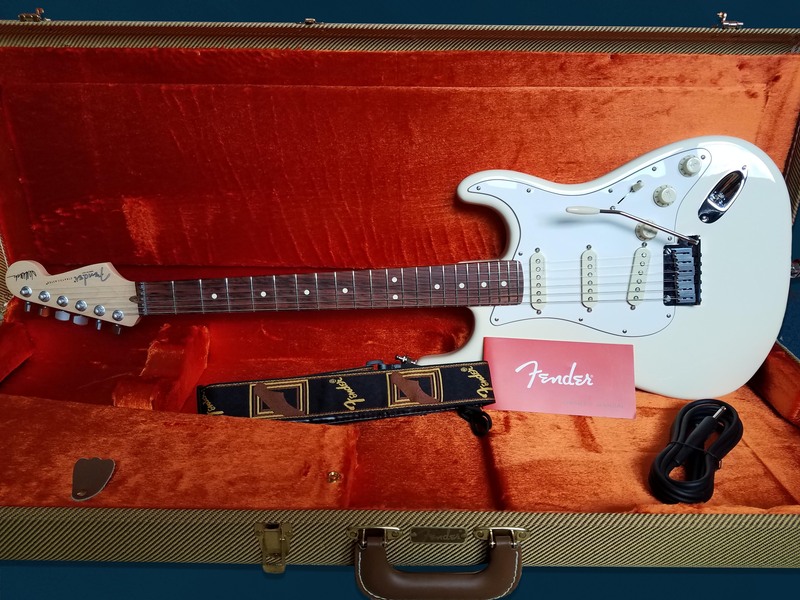 Pictures are of actual guitar being raffled. 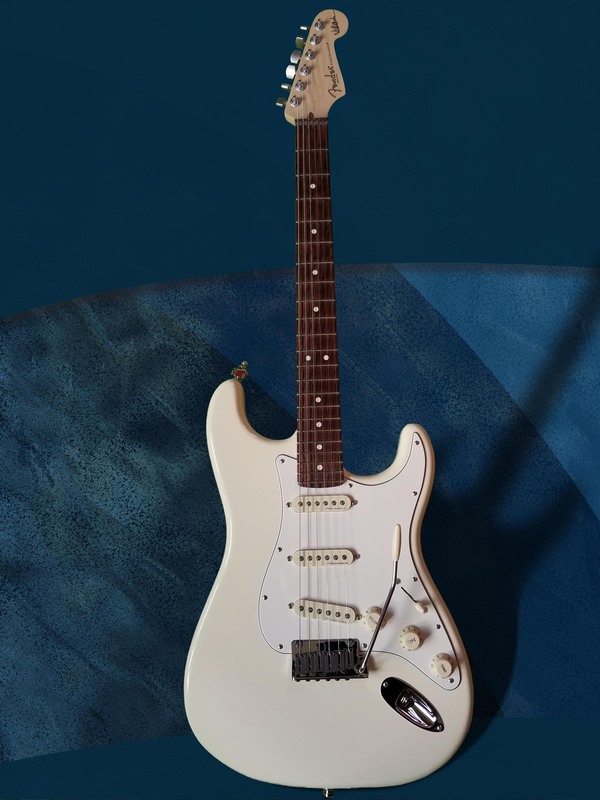 With classic style and special features, make his sound and style your own with the Jeff Beck Artist Stratocaster. Guitar is in Mint condition. 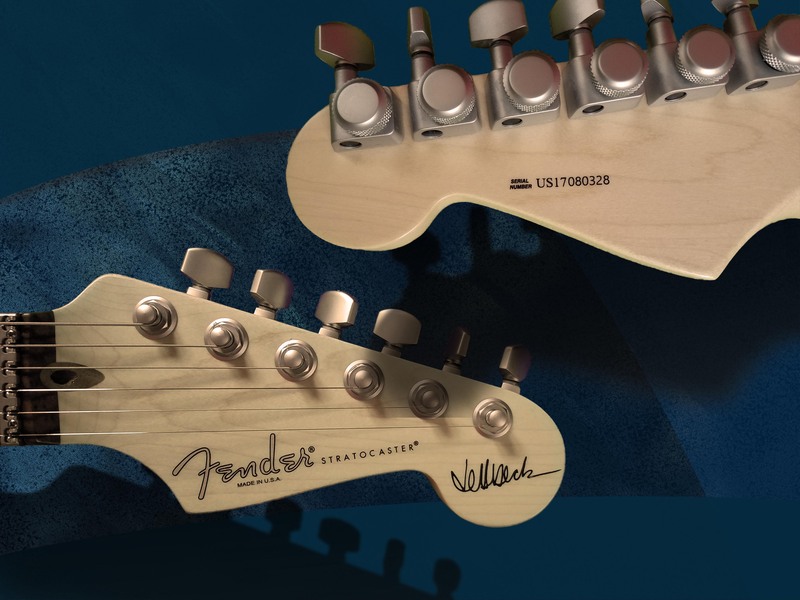 No scratches, marks, or dents anywhere on guitar. Only sign of playwear is slight pick marks on pickguard. What happens next? We'll process your payment and you'll receive an email receipt.